Everyone, including me likes Minecraft. 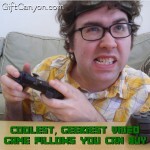 This game can be literally enjoyed by anyone of any age and of any gender. I myself had spent tons and tons of time having so much fun with this digital lego on my PC and iPhone. 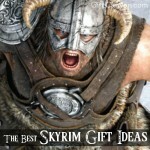 With the popularity of this game, especially to the kids, is the demand for Minecraft themed items that is quite high. 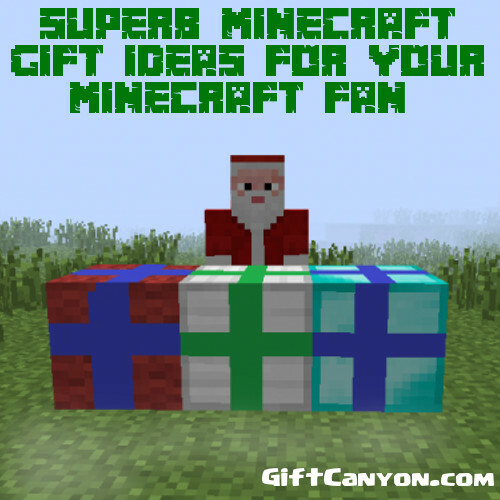 If you Minecraft head kid, spouse or friend, you might want to take a look at this list of the best Minecraft gift ideas ever. You spend hours constructing your beautiful pixellated house and then, these super annoying, destructive creepers show up. Hisssss boom! But little to your knowledge, these four legged green critters just want a hug. 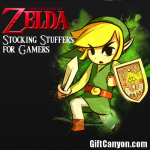 You can practice with this super cute creeper plush. Hug it, sleep beside it, press its midsection to make it sound its "hissss boom" sound, which literally translate into "I LOVE YOU"! I should know, I studied creeper language for five years. This creeper plush is 14 inches tall and very huggable. If your Minehead is someone who likes to put their geekiness in display by getting geeky everyday stuff, you can give them this redstone ore. This looks like the thing that you see in the game itself. Tapping this piece of pixellated nightlight will light up, make the light brighter or put it out. You can also buy a truckload of this to give your Minehead a redstone ore fort. 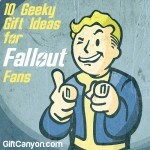 Now that is taking geek to a whole new level. The diamond is one of the rarest material in Minecraft. Being rar e, it is highly valued piece of resource. 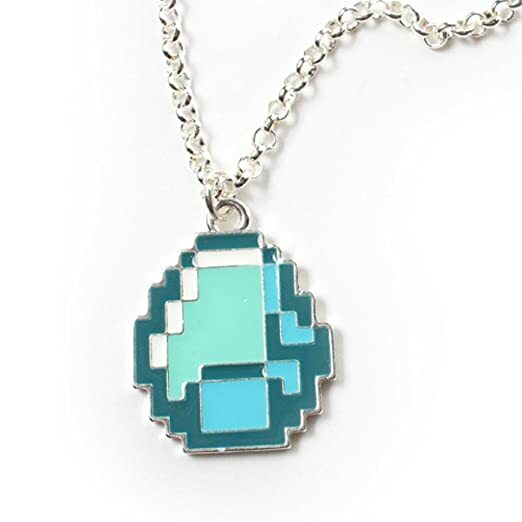 This diamonf necklace is perfect hanging around your geeky girl's neck. This piece of jewellery will be her statement that she plays, eats and breathes Minecraft... in a fashionable way, too. This diamond necklace also comes with a chain. 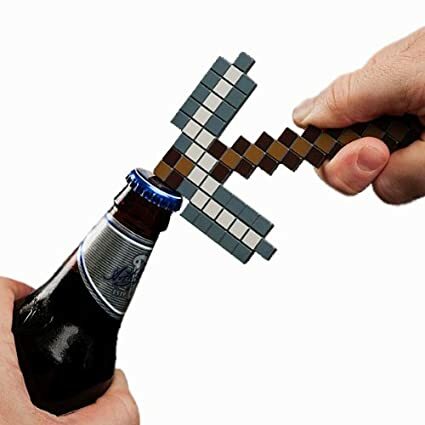 If your Minehead is a beer or soda enthusiast, you might want to get this super cool diamond pickaxe bottle opener. 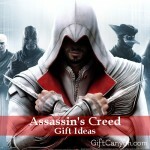 Your Minehead will like this piece of item from his favorite video game. This pixellated piece of beauty if made of zinc alloy (not real diamonds because that is just expensive) so it can open over 9000 bottles before wearing off. There is a small hole, too for easy hanging. 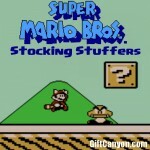 This is a great Minecraft gift idea for those who want a Minecraft-themed bedroom! This night light might not keep those nasty creepers away, but it will beautify a geeky room. 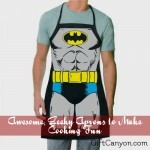 This is especially perfect for little boys who like to play pretend! The Minecraft gamer needs some sort of a book. 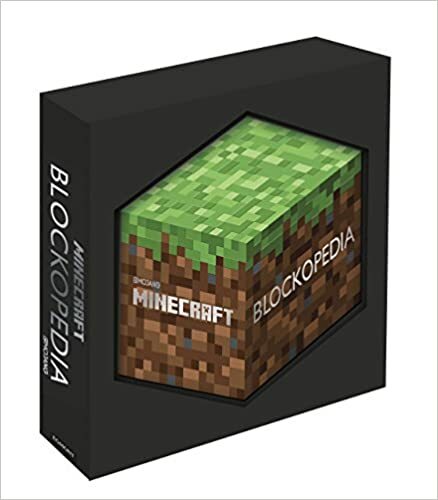 The Blokopedia is the encyclopedia of Minecraft, giving the player access to information on every block present in the game so far. 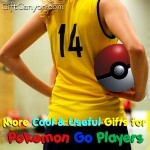 This is an awesome gift idea for those who are starting to play Minecraft or those who play competitively. Super cool reference tool for Minecraft fans! If you came across the Creeper, you might think this peculiar creature is all just blocks. No, sir, no! They have skeletons and internal organs and stuff. Well, at least that is what this shirt says. It is on a shirt, so it must be true, right? 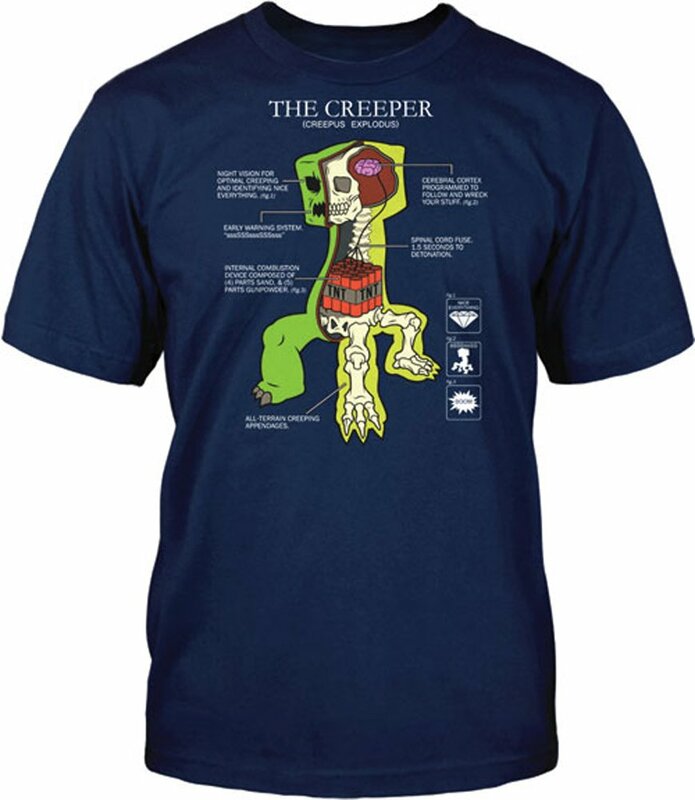 This shirt does not only educate us about Creepers, this can actually keep your Minehead guy fashionable while displaying his nerdiness... In comfort, too, because it is made of 100% comfortable cotton! This is basically the Minecraft video game in physical paper form! Some people think this set is pricey, but I have one of these and I can say is that one cannot simply create a DIY version of these. The paper used is super high quality, thick cardboard papers that will definitely last a long time. The blocks are ready to fold and make, and you do not have to use glue or cut slits through the blocks. 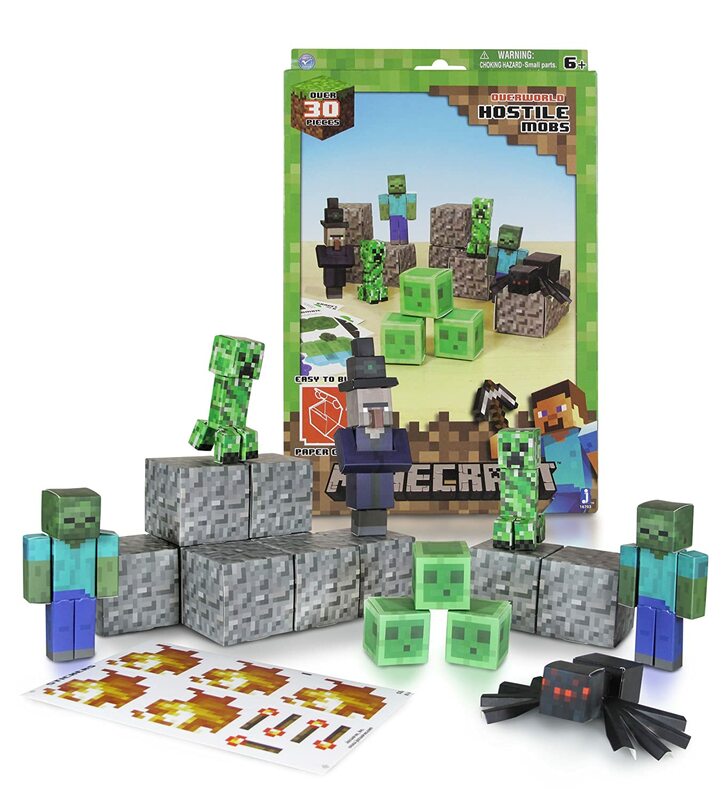 The mobs like the spider and creeper are quite intricate, and it is obvious that much quality is intended for the product. 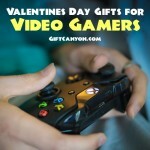 This is perfect for those who cannot get enough of Minecraft, with a computer or not! 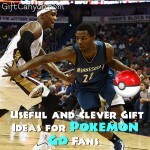 This is still for the Minehead who cannot get enough of the game! Do you find cooking food quite boring? What do you do? Play Minecraft on the fridge! These Minecraft fridge magnets are like a fridge magnet version of the game! Form houses, boats and terrains on the fridge and make everyone admire your work... except that Creeper you call your toddler, who keeps ruining your fridge door obra maestra. Perfect!